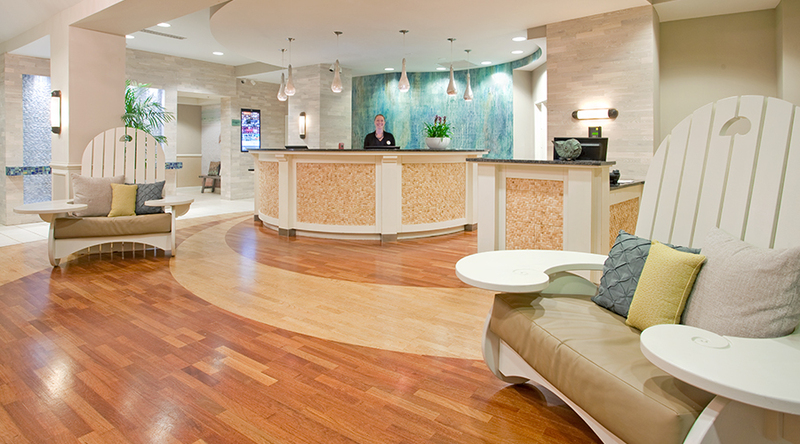 You’ll feel immersed in the culture of our neighborhood as soon as you walk through our doors, where paintings by local artists line our halls and furniture by area craftspeople fills our rooms. 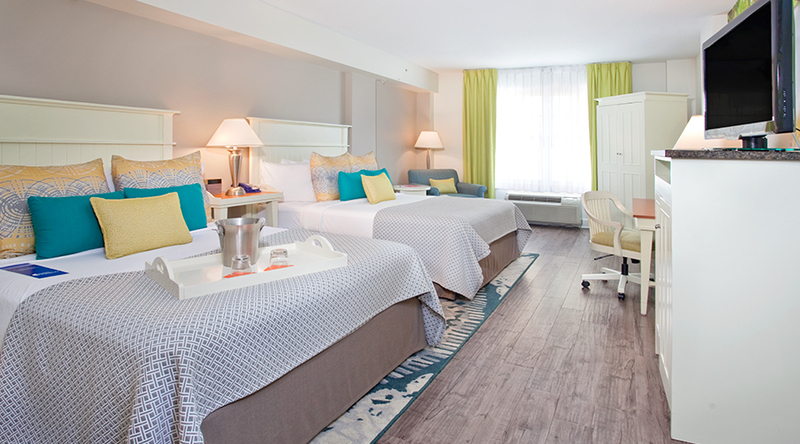 Our 95-room Deco style hotel is small enough to feel warm and inviting, but large enough to expand your horizons. 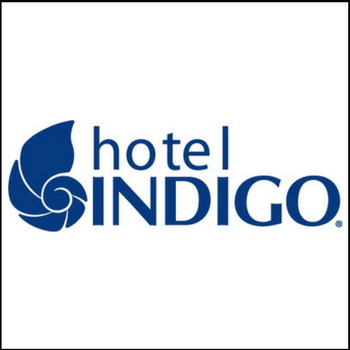 True to the Hotel Indigo® name, walls of tranquil blue and murals of local scenery encourage relaxation and renewal at every turn. 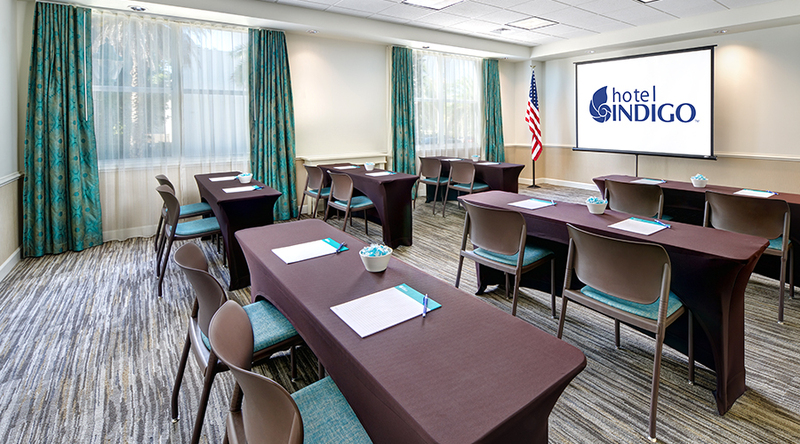 Our hotel offers three meeting rooms available for business or social gatherings, configured in a variety of ways to meet your needs. 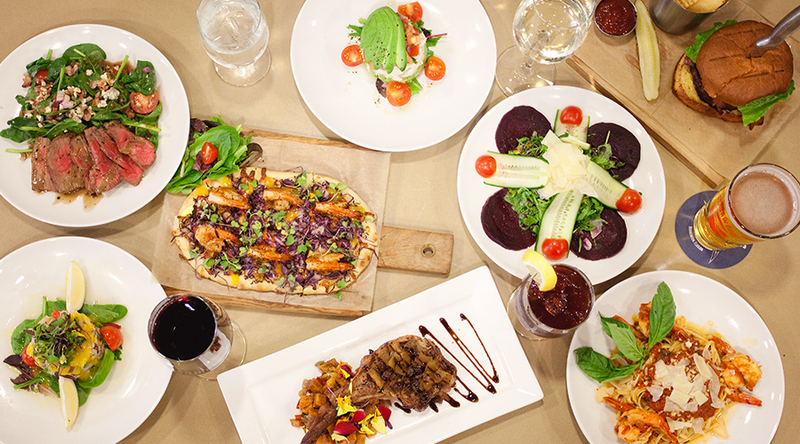 Visit the Hotel Indigo® Sarasota to experience the best in hospitality on Florida’s Gulf Coast.